It’s on the World Monuments Fund’s 2012 Watch List of endangered cultural-heritage sites. 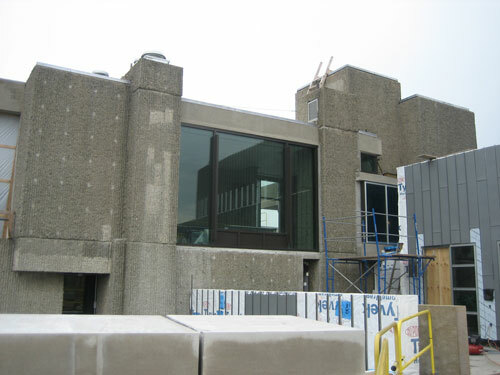 But what the WMF may soon “watch” is the demolition of the building that it has called one of Brutalist American architect Paul Rudolph‘s “greatest achievements” [via]. 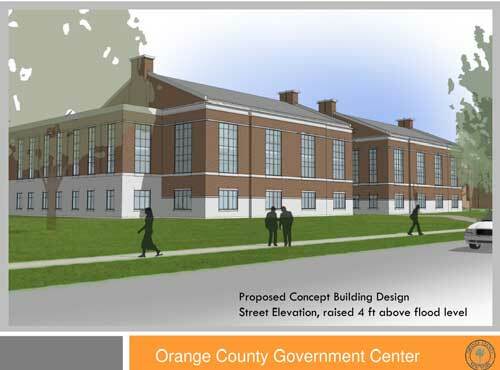 According to Chris Mckenna‘s report in the Times Herald-Record, Orange County Executive Ed Diana on Monday presented to the County Legislature his proposal for a new building on the site that, at 175,000 square feet, “would be 22,000 square feet larger than the existing office complex.” It would “cost an estimated $75 million,” down from the $136.4-million new facility that had previously been proposed. Rudolph’s building had deteriorated due to what the WMF fund called “poor maintenance practices,” exacerbated by two storms last September that “flooded and damaged the structure, after which the center was closed by county officials, who renewed the proposal for demolition.” According to Mckenna’s article, the storms left “water damage and mold” in their wake. Renovation of Rudolph’s lively, syncopated-cube composition had been estimated to cost $67.2 million, or $40.9 million for “a less extensive upgrade.” According to Mckenna’s report, county lawmakers “offered only praise or mild questions” after Diana’s presentation regarding the $75-million replacement. 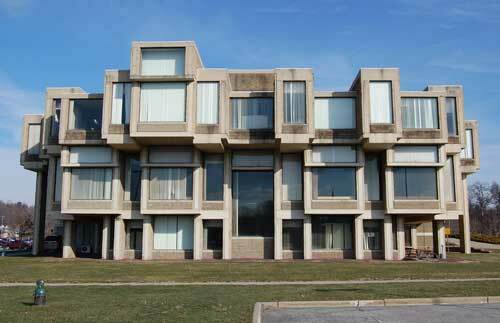 Where’s Sid Bass (the lead donor for architect Charles Gwathmey‘s restoration and expansion of Yale’s Rudolph Hall, (formerly the Art & Architecture Building) when Orange County really needs him? And where’s the outcry from the architectural and preservationist communities? Speaking of architects, none was named for the proposed new Government Center in the Times Record-Herald‘s story, nor in county executive’s printed proposal. Below is the “Proposed Concept Building Design” from that document.